Food fanatics should be sure to visit Bob Chinn’s Crab House at 393 S. Milwaukee Avenue, nestled in the heart of Wheeling’s Restaurant Row. Wheeling residents are no doubt familiar with the acclaimed seafood spot. Did you know that in 2012, Bob Chinn’s was the highest grossing restaurant in the U.S.? Read on to learn what makes the restaurant such a hot commodity. Bob Chinn was born on March 2nd, 1923. He learned the restaurant trade at an early age from his parents, who own the restaurant “New Wilson Village” in Chicago’s Uptown neighborhood. 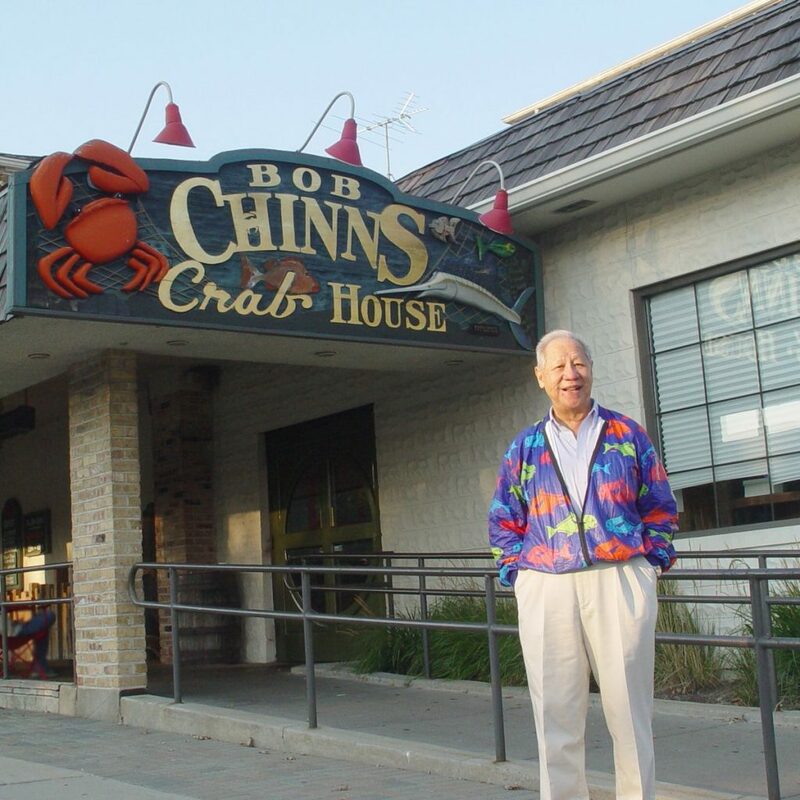 Chinn started his first business upon returning from WWII, selling patterned plates to Chinese restaurants, and had launched 13 different businesses before opening Bob Chinn’s Crab House in 1982, at the age of 59. Chinn got the idea for a crab house after traveling the world and experiencing the best seafood on different continents. On these trips, he would persuade local seafood suppliers to send food to him in Illinois. As a result of his persistence, Chinn has a supplier in Hawaii that overnights the best fish from the local markets — 3,000 pounds of fresh seafood is flown in every day to serve the restaurant’s clientele. The success of Bob Chinn’s is obvious on numerous fronts. The restaurant opened with 250 seats and has expanded to seat 700. The restaurant employs more than 300 workers and serves around 2,500 meals on an average day. They pride themselves on providing the freshest food, great prices and quick service. Residents of ONE will benefit from being in close proximity to this amazing restaurant, but even if you don’t live in Wheeling, Bob Chinn’s Crab House is worth the trip!